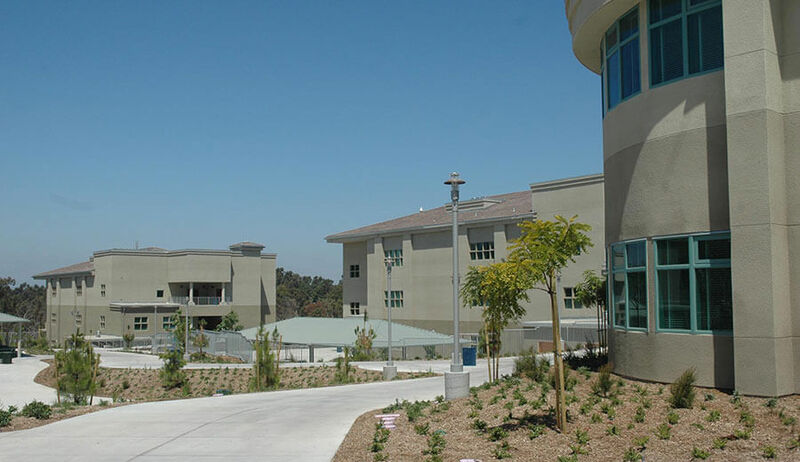 The Scripps Ranch Area Middle School project involved the design and construction of a new 152,000 sq. 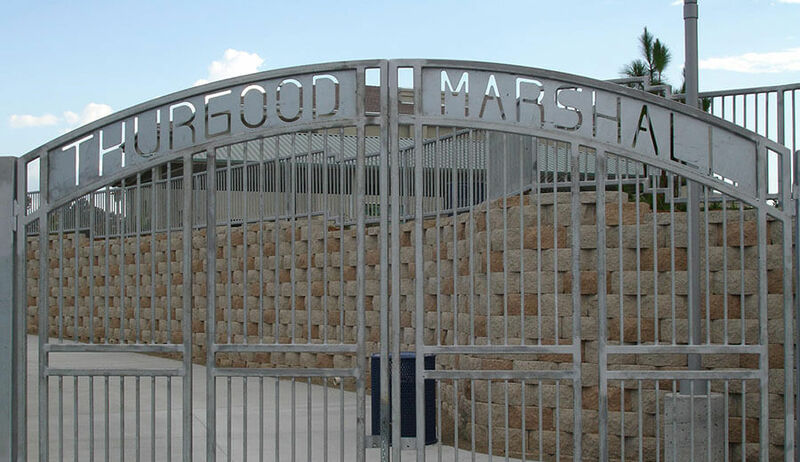 ft. public middle school facility on a twenty-three acre site consisting of seven separate building structures in this single project. 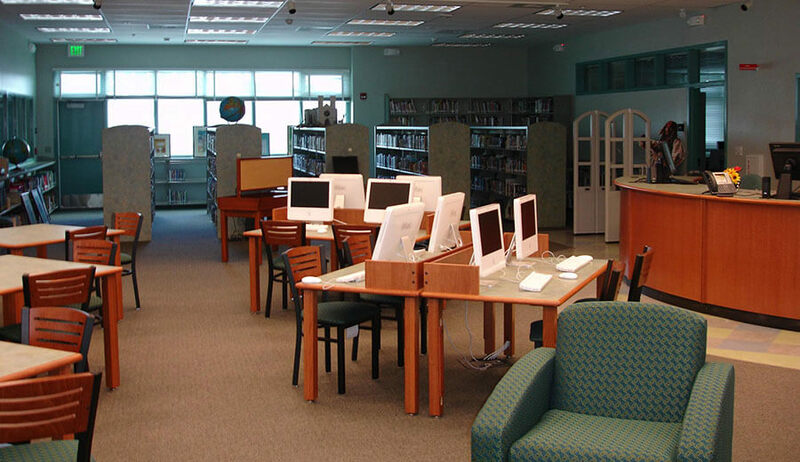 The buildings included three primary classroom structures with 60 classrooms, a physical education building including an indoor basketball court, an administration building, a drama theater/music building, multi-purpose auditorium building with kitchen and cafeteria service, kiosks, lunch shelters, construction of the main classroom buildings and Joint Use Area. The facility’s structural designs incorporated steel columns and beams with metal deck for the superstructure with interior and exterior metal stud framing, stucco and mixed masonry exterior walls, and pre-finished metal roofing. Due to challenges with the unevenness of the site, geo-grid style retaining walls were installed throughout the site to heights as great as 55 feet and backfilled with processed structural fill materials. The site was also underlain with vast deposits of cobble rock which Soltek removed, screened, and crushed and recycled as base elsewhere on the project. Extensive site utility development was required to service the project, including sewer, water, and gas systems, as well as major electrical distribution upgrades and infrastructure throughout the site. The project included a large site work and grading effort which required the excavation and processing of the top eight feet of 25 acres of the project’s 38-acre site to remediate unexploded ordnance, since the site was originally a WWII gunnery range of former Camp Elliott Marine Base. 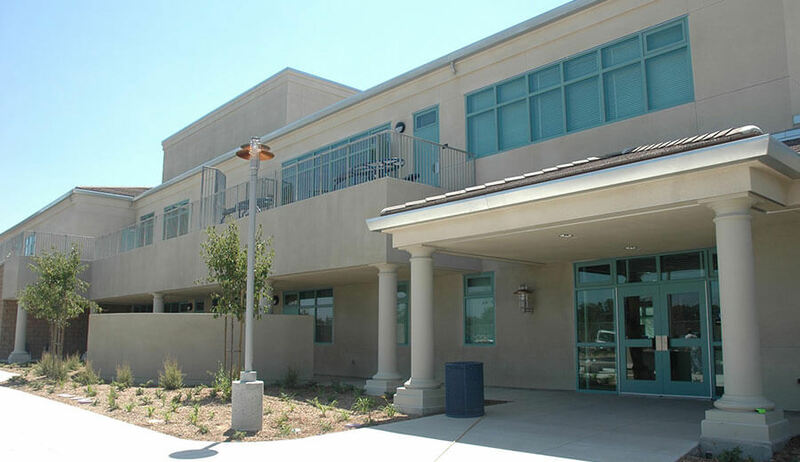 The Scripps Ranch Area Middle School project incorporated many sustainable design features to conserve energy, including increased window surfaces to improve the use of natural daylight at perimeter classroom areas, dual glazed windows with low-E glazing, and upgraded insulation values in the building envelope. Building orientation minimizes passive solar gain. Water conservation measures included the use of low-flow plumbing fixtures. Drought tolerant landscaping was used with water provided by a reclaimed water system, bioswales for storm water dissipation, recycled flooring and carpet pad products, metal roofing materials with factory applied finishes, recycled ceiling panel products, site benches, masonry wall units with recycled concrete content, recycled concrete and asphalt materials for use as base materials under paved surfaces, and the use of improved natural lighting through a design featuring clerestory windows. 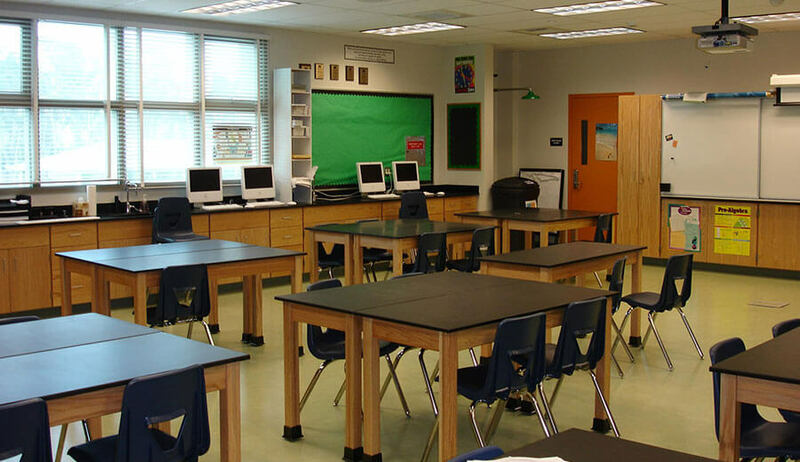 All paint and other finish products were specified as non-toxic meeting or exceeding EPA regulations. Additionally, our staff implemented a waste management program for the recycling of all concrete, cardboard, gypsum board, paper, and metal products generated in the construction of the project as a means of contributing to the reduction of landfill waste.